While it owns some of the best-known confectionary brands in the U.K., Europe, the Mena region and the USA, pladis is in some respects a startup, having been formed only two years ago. Its name refers to a group of seven stars known as the “Pleiades” constellation, and the organization has been laser-focused on growing all the brands in its orbit. For many people, eating a McVitie’s biscuit is an act of pure comfort and enjoyment. Ulker, meanwhile, is the well-known everyday treat for fans across Turkey and the Middle East. pladis also distributes a range of premium chocolate brand Godiva especially for the grocery aisles. While the PR and communication strategies for these brands may differ in the details, they all have to align with the strategic objectives of pladis, their corporate parent. And without Cision Comms Cloud and the expertise of the Cision Insight teams, digesting on all the data pladis has at their disposal -- and acting on it -- would be an impossible feat. Besides McVitie’s, Ulker and bringing Godiva to the chocolate aisles of supermarkets, pladis owns other brands such as DeMet’s Candy Company and Verkade. pladis has operations all around the world. Planning ahead, gaining visibility into what consumers are saying about various parts of the organization, and on a corporate level raising the organization’s global profile has been challenging, according to Tabitha Aldrich-Smith, pladis’ Global Head of Communications. 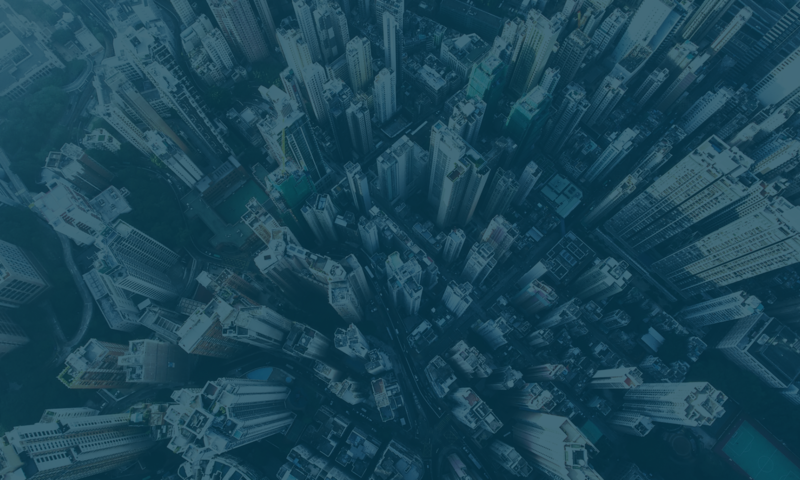 Via its PR agency, 3 Monkeys Zeno, pladis is now using the Cision Comms Cloud Enterprise package, which gives the organization a data-driven set of tools to build influencer graphs, fine-tune the targeting of media outreach and achieve true measurement across all channels and activities. 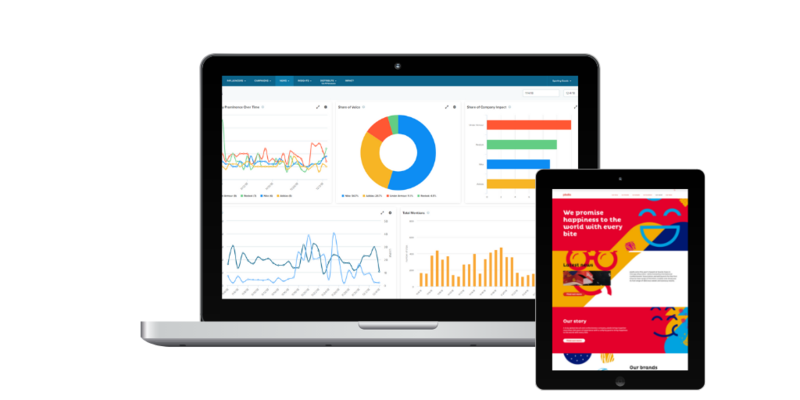 This also includes deep-dive monitoring capabilities across the U.K. and Europe, and four monthly datasheets with scorecard-style analytics from Cision Insights, a professional service that helps some of the world’s biggest brands optimize their communications efforts. 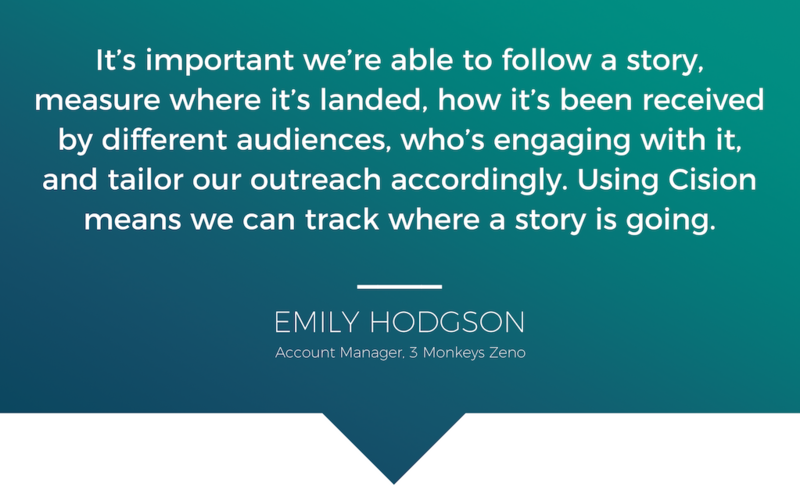 Deep Insight into Key Influencers: Emily Hodgson, an account manager at 3 Monkeys Zeno, praised Cision Comms Cloud for its ability to download charts, graphics and other details. Being able to pinpoint the right media contact, however -- and being able to learn relevant details -- has been game-changing. A Clear, Consistent View as Events Happen: An organization like pladis needs to effectively track all earned media coverage, beyond the stories it generates on its own. But it must also understand the bigger picture topics that affect the whole industry. Aldrich-Smith gives the examples of “shrinkflation,” where some media in markets like the U.K. cast a critical look at how consumer packaged goods companies reduce the size of their products, or current topics about plastic waste or the amount of sugar content in food. 360-Degree Measurement: Like many other organizations, pladis also lacked a way to measure the performance of its comms efforts, across various brands. One of pladis’ anchor markets is the UK, where communications reporting was historically carried out on an ad-hoc basis, says Owen Johns, communications manager at pladis UK&I. Working with Cision Insights, however, pladis can now review a bespoke monthly report that is based on the Barcelona Principles; in addition, this has now become standard pre-reading ahead of monthly UK & Ireland Leadership Team meetings to demonstrate the value of communications activity each month. “It’s been exceptional to have real numbers that we’ve never had before,” Johns says. 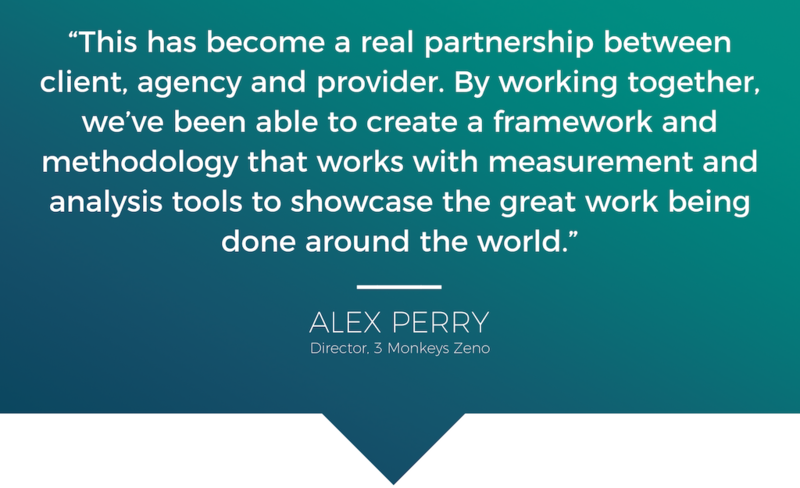 3 Monkey’s Zeno’s Perry says working with Cision Insights is a good example of how PR can be more performance-driven and relevant to the business.